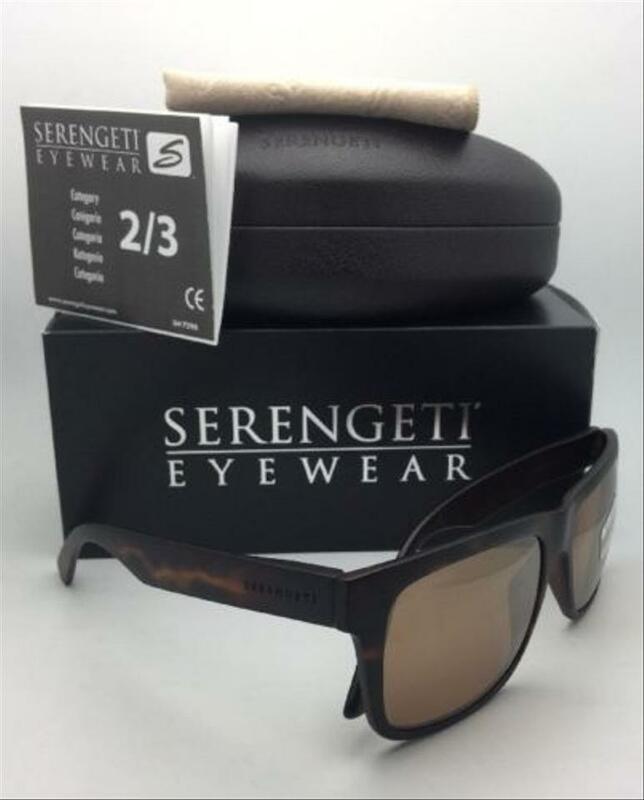 Description: Sanded Tortoise frame that features thin Glass Photochromic Polarized DRIVERS Lenses with Gold Mirror, Backside anti-reflective coating and 100% maximum UV protection. 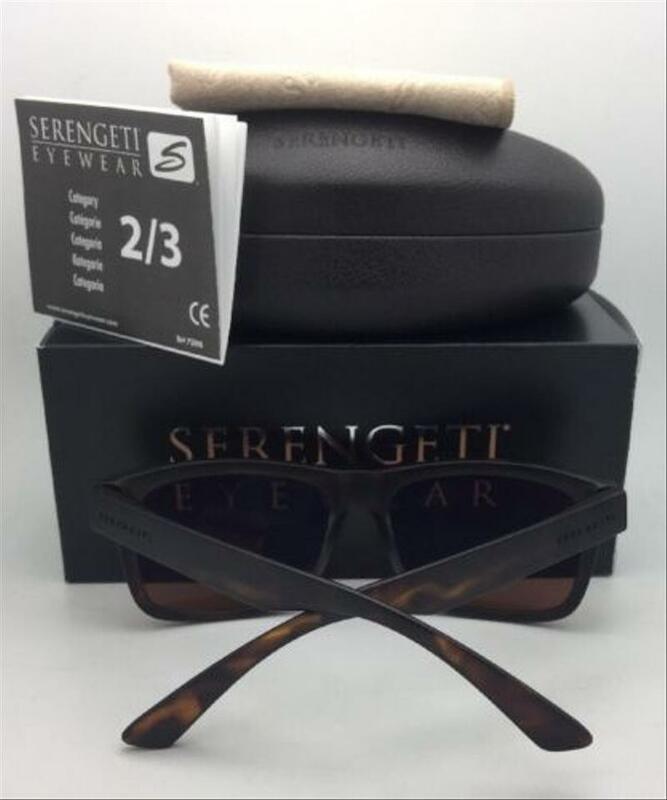 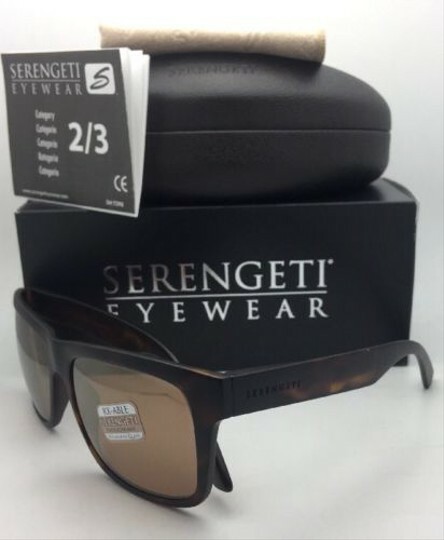 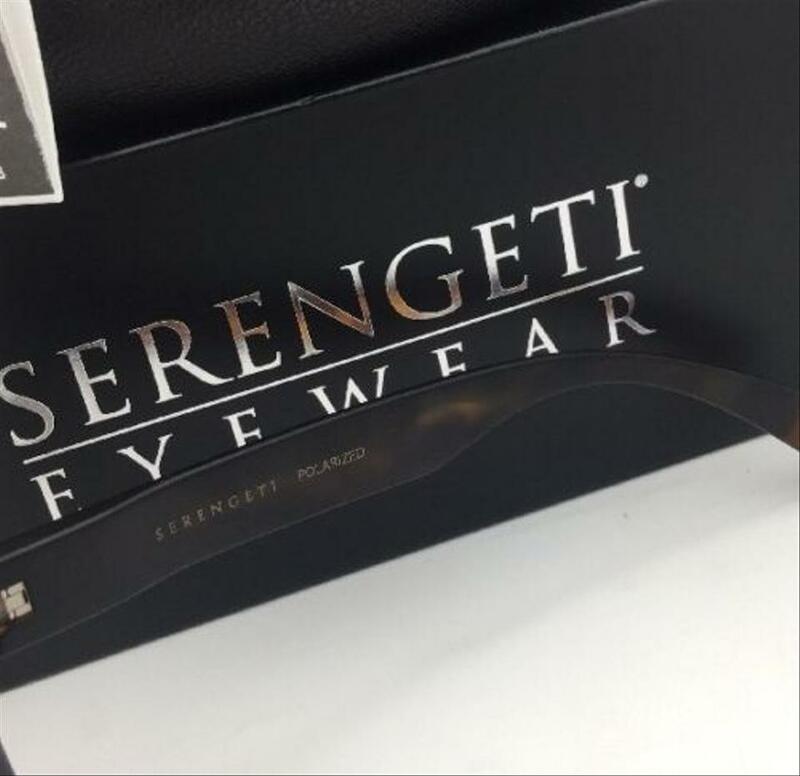 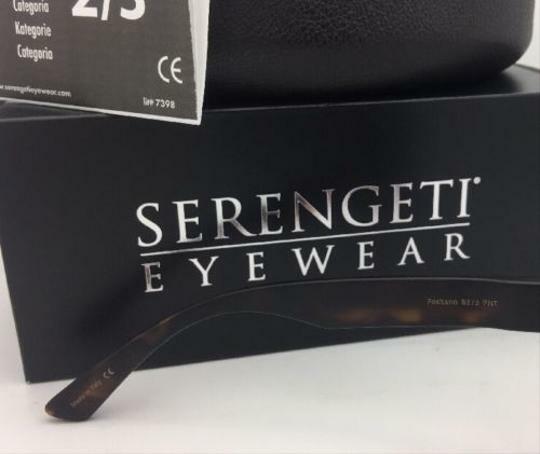 Serengeti lenses offer the latest in photochromic technology, which constantly lightens and darkens throughout the day to ensure you see every detail. 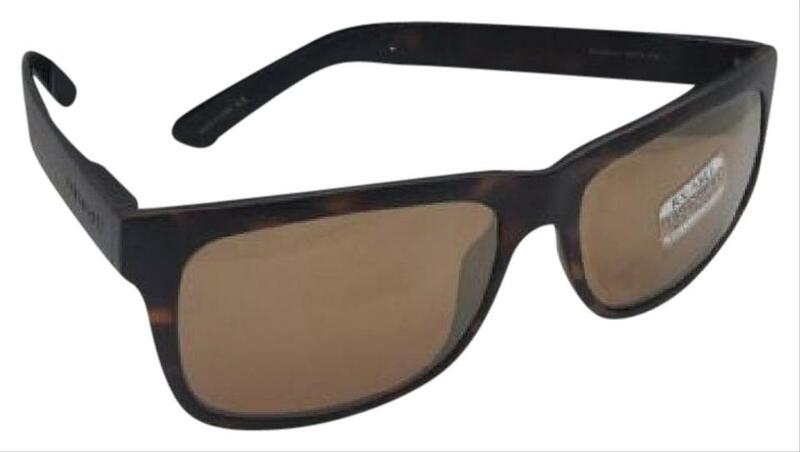 In design architecture as well as choice of materials, Its polarization properties offer your eyes further protection and comfort with the utmost UVA/UVB protection. 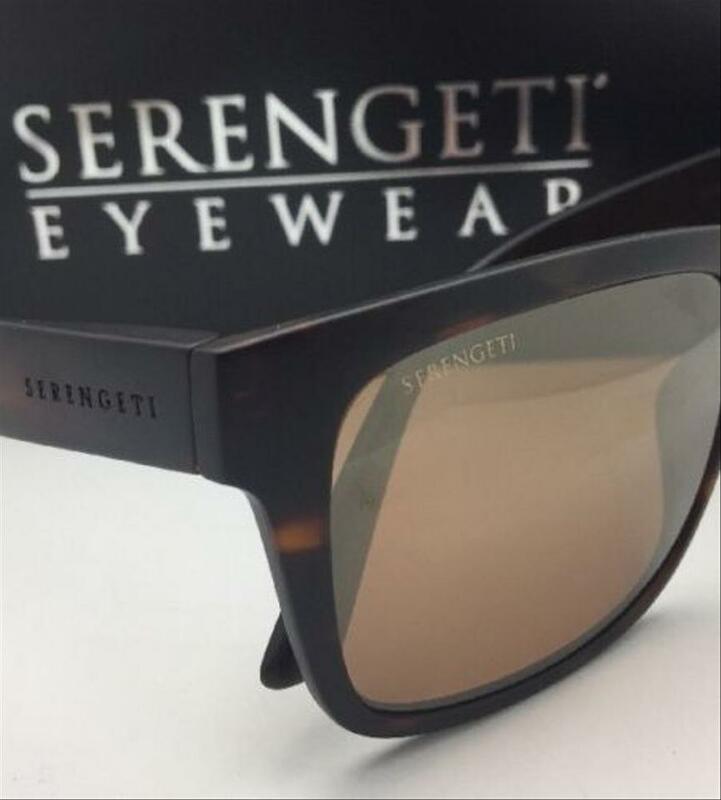 In fact, its as optically close as you can get to a glass lens.